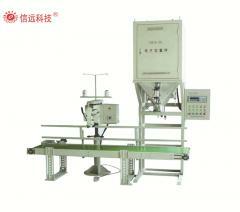 Manually put the bag in the filling station, manually give the working instruction, filling head down in place after the implementation of filling. 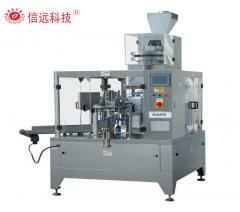 The filling head rises automatically in the filling process and returns to the position after the filling is completed. 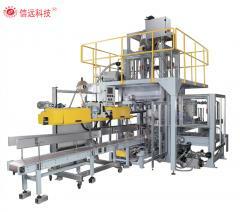 The bag-holding mechanism moves to the filling station to pick up the bag, while the filling station returns to the bag-holding state and waits for bag-holding. 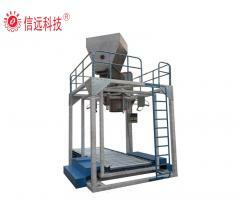 Lifting is carried out when the bag is lifted upward. 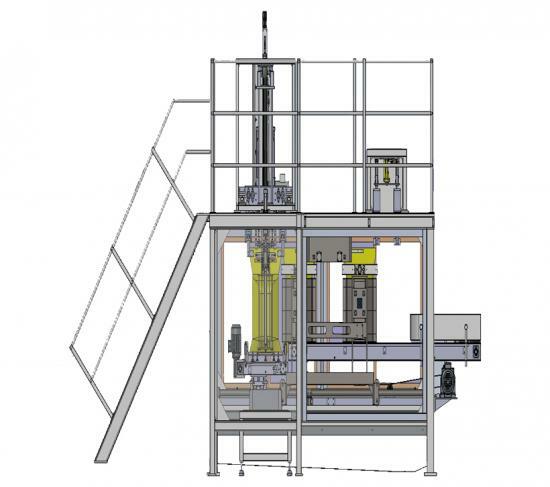 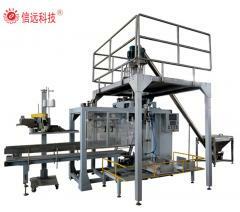 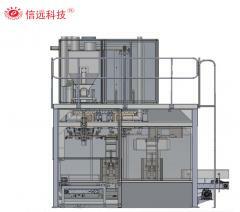 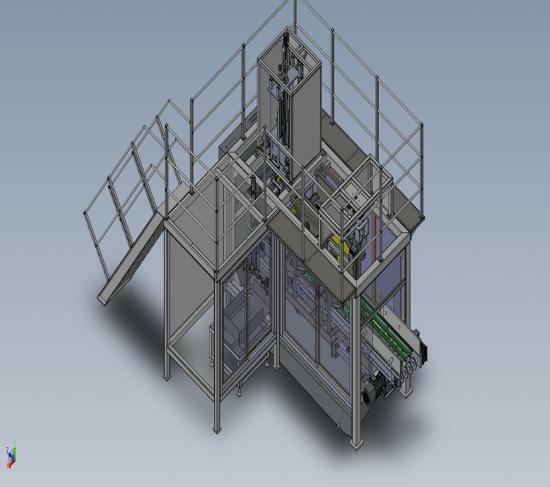 The bag-holding mechanism moves the filled packaging bag to the sealing station to perform the sealing. 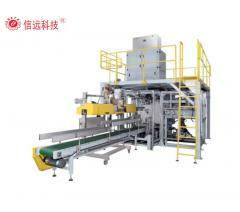 After sealing, wait for the next cycle. 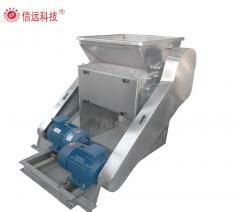 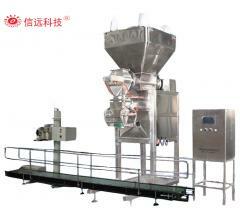 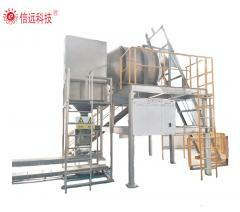 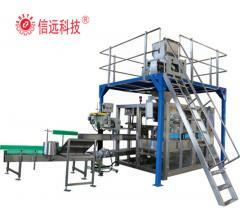 If there is no cycle, the bagging mechanism will be moved and replaced. 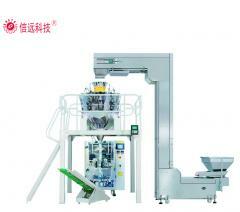 The system automatically moves the sealed packaging bag to the bag-unloading mechanism. 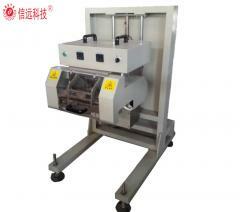 The bag-unloading mechanism clamps the bag and performs the bag-unloading action. 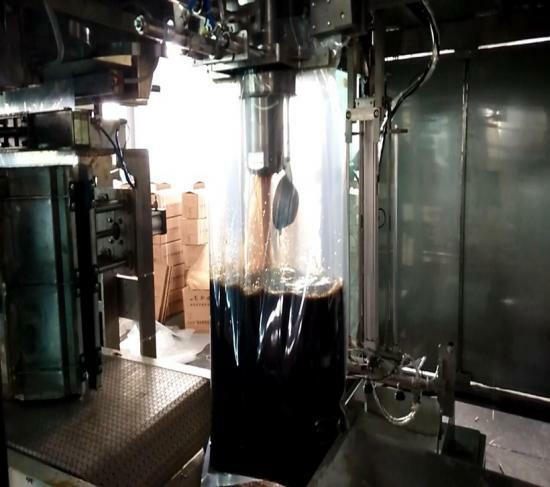 Then the packaged products are transported out to complete the entire packaging process.